Clyde, Nelda Ruth Hardin Scroggs, 72, passed away on Thursday, January 31, 2019 at CarePartners Solace Center. A native of Haywood County, Nelda was born October 5, 1946 to Forest and Grace Davis Hardin. In addition to her parents she was preceded in death by her beloved daughter, Melanie Grace Fore who passed away on January 30, 2016; brother, Larry Ray Hardin and niece, Elizabeth Ruth Hardin. Nelda was a teacher with the Haywood County School system for 36 years and retired from Junaluska Elementary School. Her passion and dedication to teaching led to many long-lasting relationships with both students and faculty. 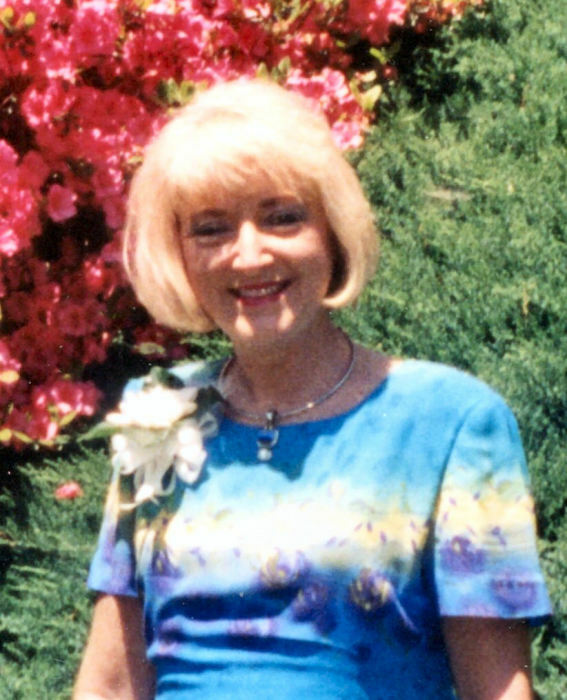 Nelda’s endearing personality, charisma and wonderful sense of humor allowed her to be a friend to all. In her lifetime Nelda was blessed with two Yorkies, Mickey Mouse and Bogart. Nelda was a long-time member of Clyde Central United Methodist Church. Nelda is survived by her husband of 52 years, Terry Scroggs; granddaughter, Isabella Grace Fore, of Asheville; sister-in-law, Jean Schook; brother-in-law; Tim Scroggs; two nieces, April Scroggs Camp and Donna Menke; two nephews, Derrick Schook and James (Laura) Hardin. A celebration of Life will be held at 6:00 p.m. on Saturday, February 2, 2018 in the Waynesville Chapel of Wells Funeral Home with Reverend Roy Watkins and Reverend James Hart officiating with family remembrances from Connie Allen and Jim Hardin. The family will receive friends from 4:00 until 6:00 p.m. prior to services at the funeral home. A private family committal will be held Sunday at Horizon Mausoleum at Crawford Ray Memorial Gardens. Donations may be made to Clyde Central United Methodist Church, 410 Charles Street, Clyde, NC 28721. Great appreciation is to be given to CarePartners Solace Center of Asheville for the loving care that was given to Nelda.